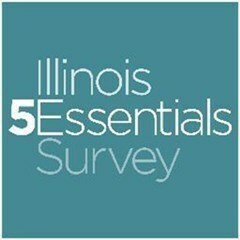 The 5Essentials Survey is given every year to students, staff, and parents of John Greer students. Please take a few minutes to complete the survey at the link below. We appreciate your feedback on John Greer's climate and culture. This survey will close on January 18, 2019.